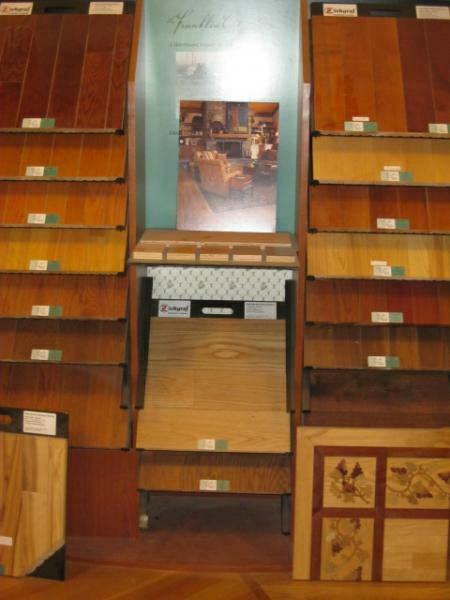 Fremer Moulding Inc. offers many different kinds of laminted flooring. 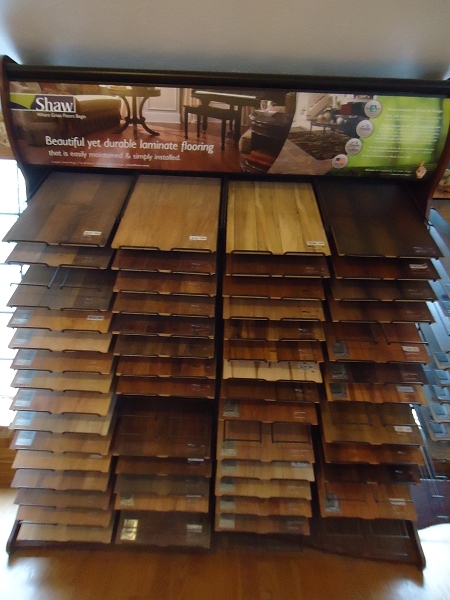 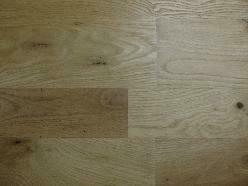 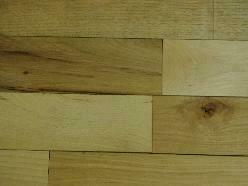 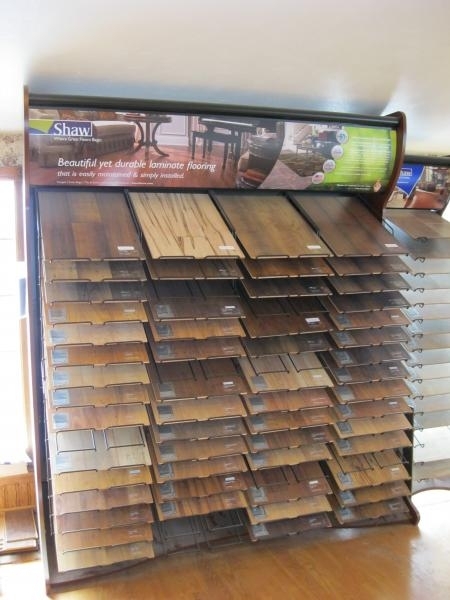 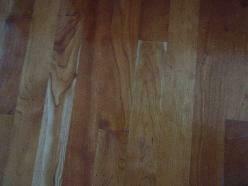 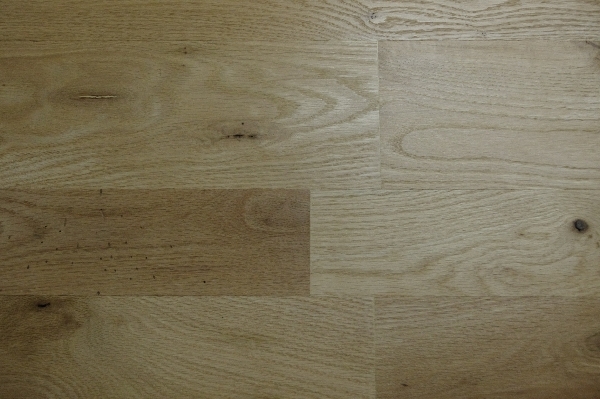 Visit shawfloors.com to see the different sizes and types available for order. 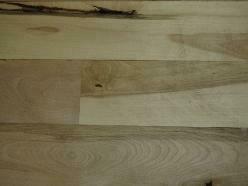 Please contact us with any questions and for ordering information. 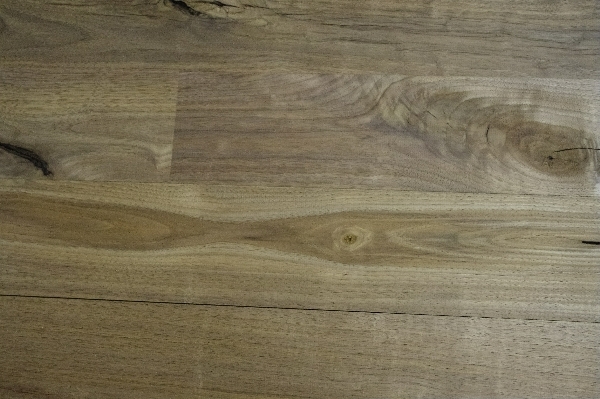 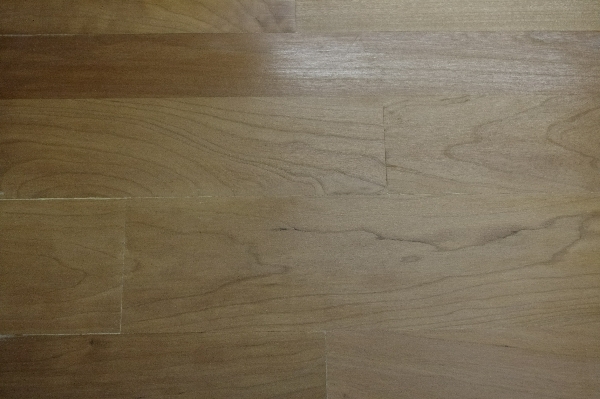 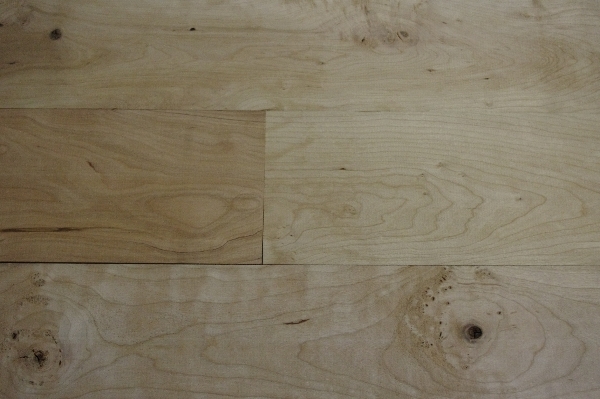 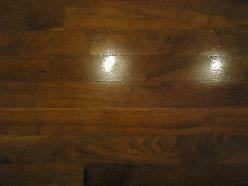 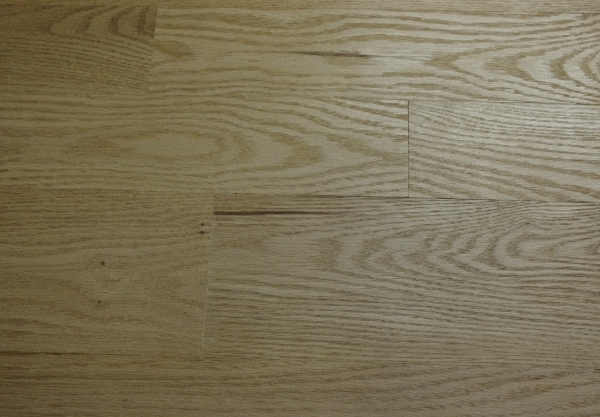 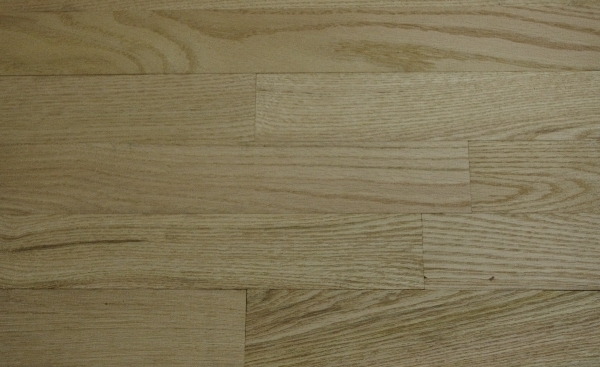 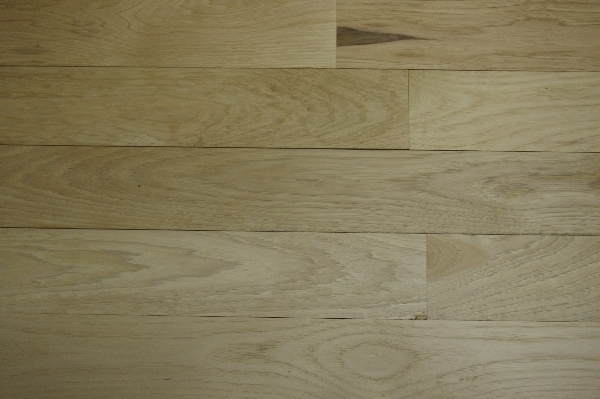 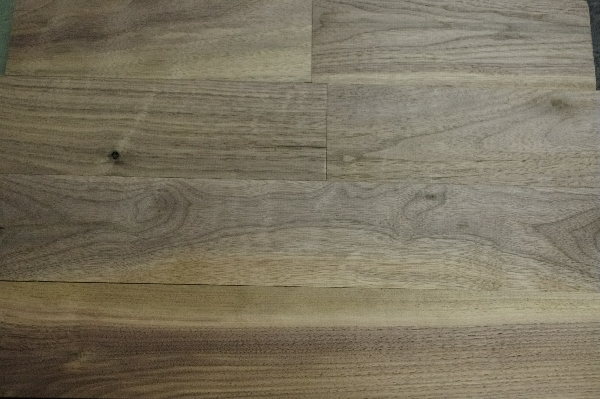 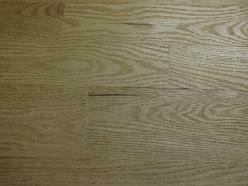 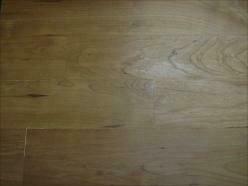 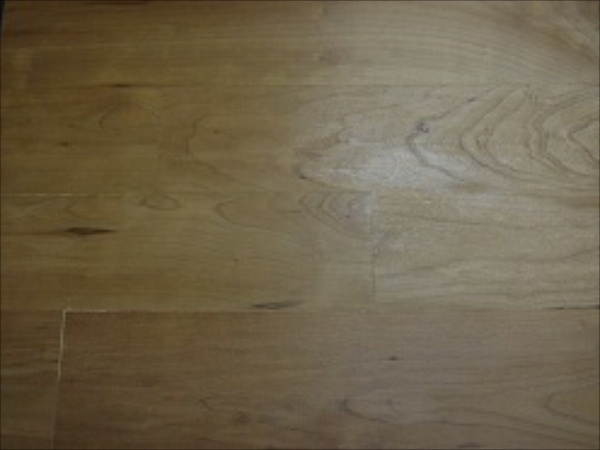 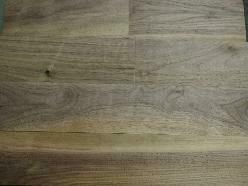 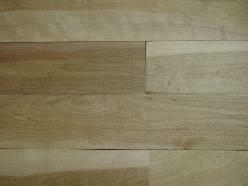 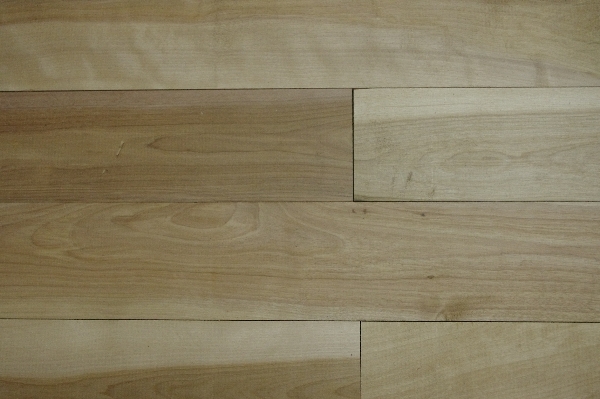 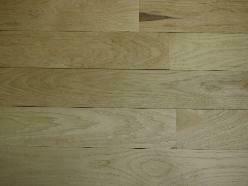 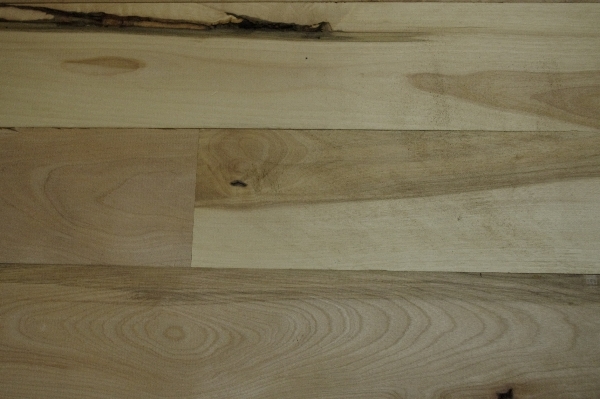 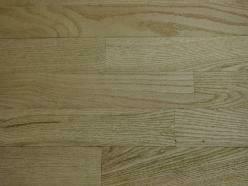 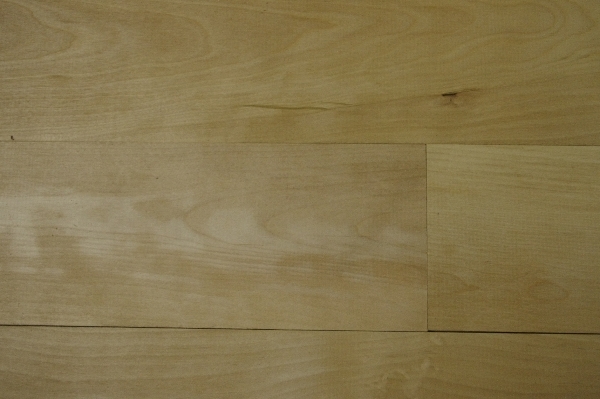 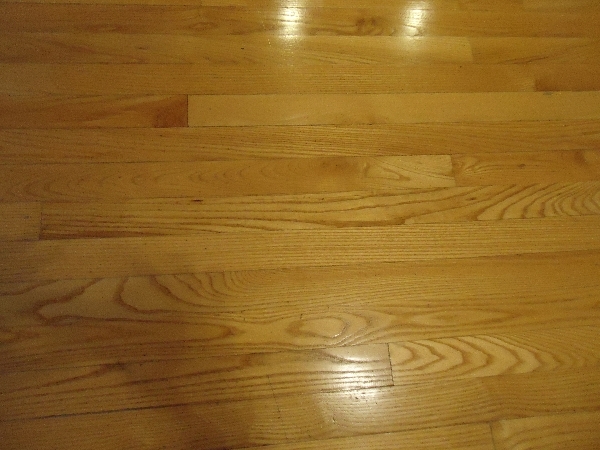 Our hardwood flooring comes in sizes of 2 1/4", 3 1/4", 4", 5", 6", & 7". 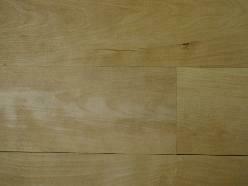 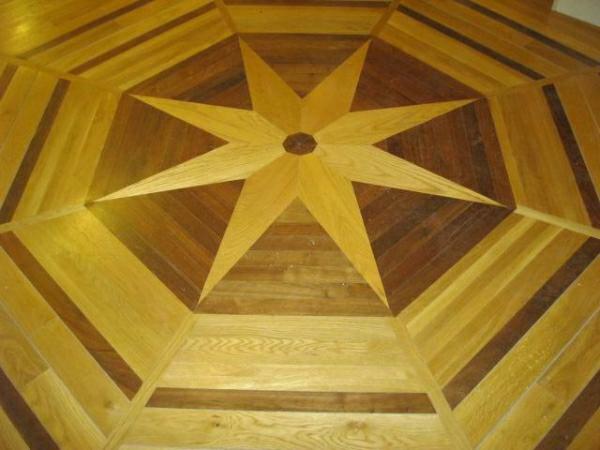 We offer a variety of unfinished flooring so that you the customer can pick the stain and polyurethane that you prefer. 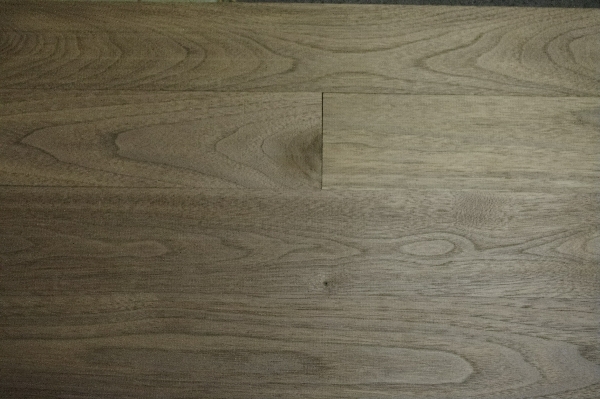 Please contact us for more information and pricing on our hardword flooring.